The extensive onsite facilities at Dunya cater to all service and refitting needs for yachts up to 100m LOA. The Dunya Shipyard has 18,000m² of climate-controlled sheds with the only covered, climate-controlled dry-dock in Turkey. 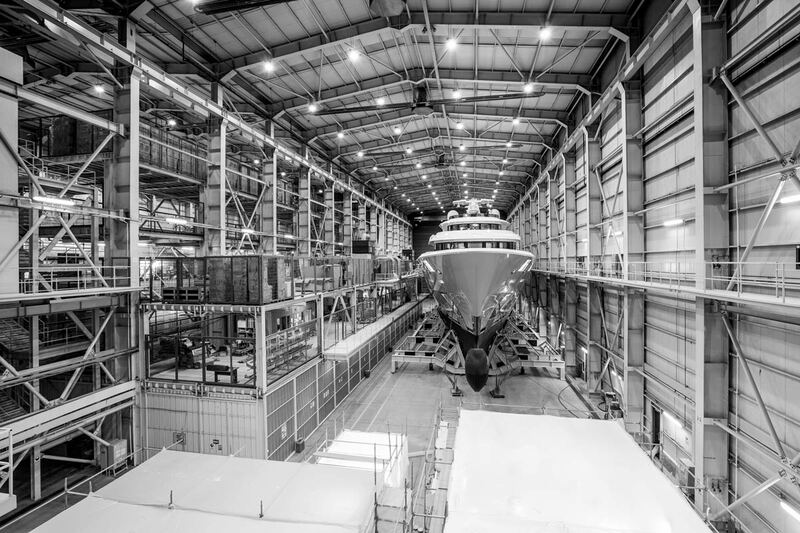 With a 5,000-ton floating dock and 180 metres of quays for berthing, the shipyard is ideally equipped to undertake all types of refit and repair work. 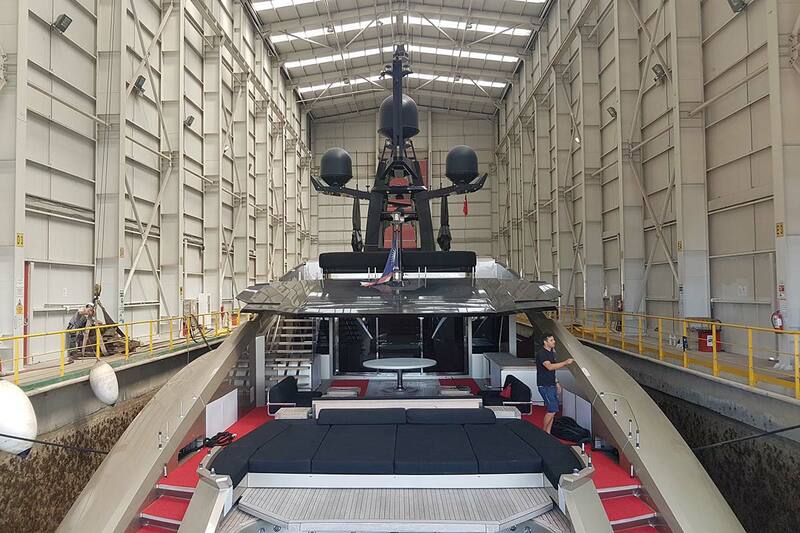 The only covered, climate-controlled dry-dock in Turkey, able to accommodate yachts up to 60m LOA. 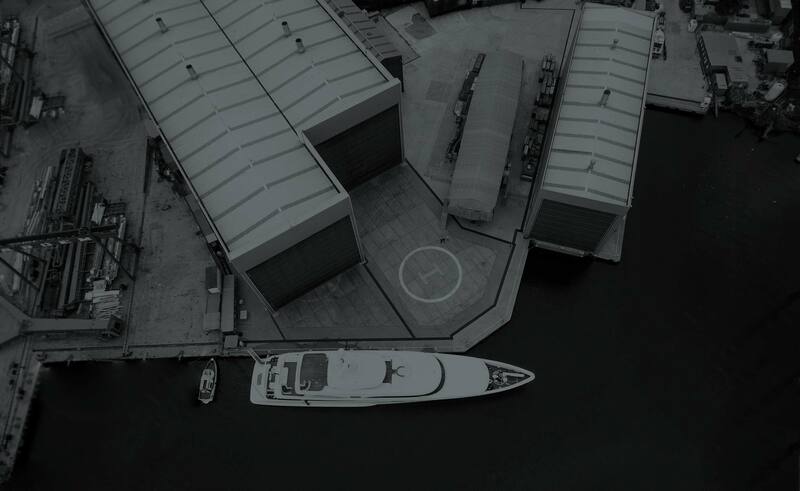 Two large sheds measuring 80m and 110m in length are accompanied by 3,500 m² of workshops, split across four floors, catering to all areas of yacht construction including aluminium, stainless steel, electrical, piping, mechanical and joinery. Additionally, there is a 20m oven for GRP and carbon works. 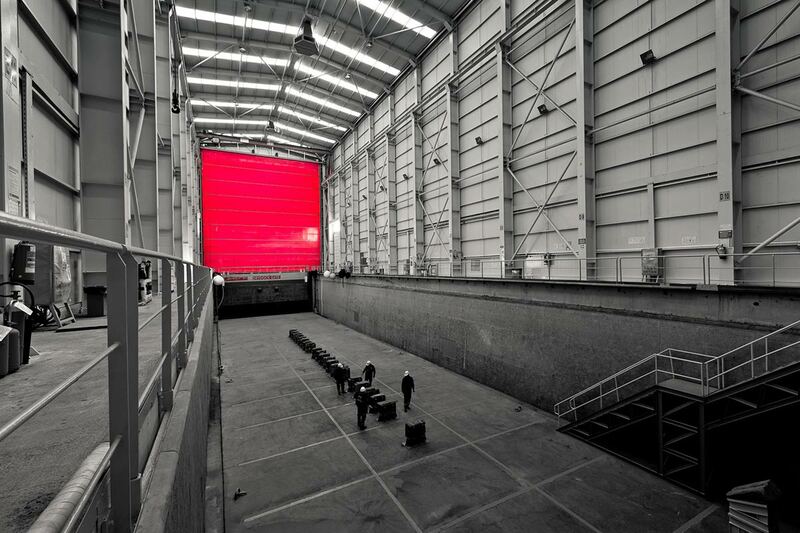 A third, smaller shed is suitable for yachts up to 40m. 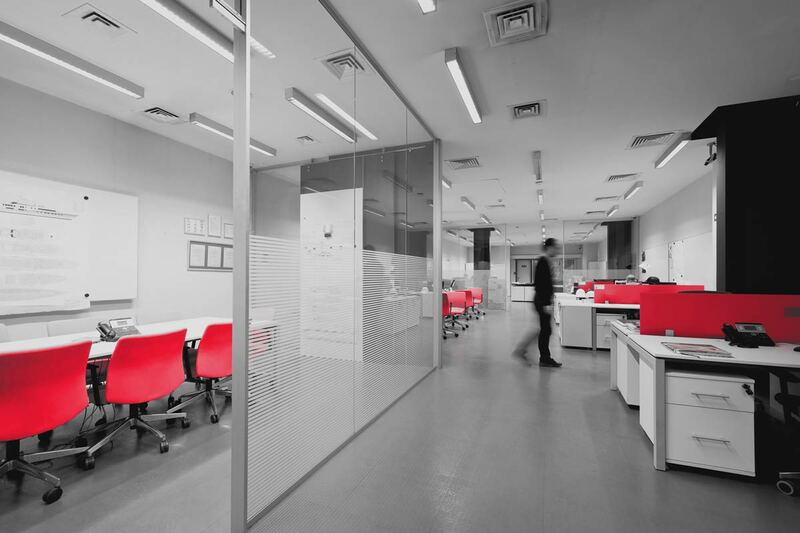 1,600m² of office space allows our technical and administrative staff a comfortable and efficient workspace while also providing excellent onsite offices and facilities for visiting crew. Our fully integrated ERP software, intranet and FTP facilities ensure all the planning, control and communication needed to complete each project on time and on budget. This ship entered the yard in March 2018 to be converted for use as a private yacht. 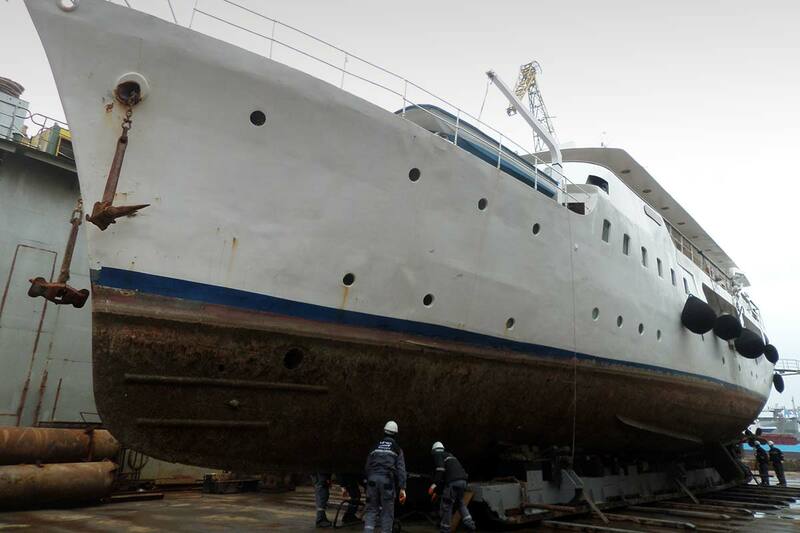 With both hull and superstructure in good overall condition, she is being stripped out so a new GA and interior can be installed along with new wiring, plumbing, communications and electronics, as we well as a complete repaint, including fairing of her hull and superstructure. She is scheduled for completion in late 2019. 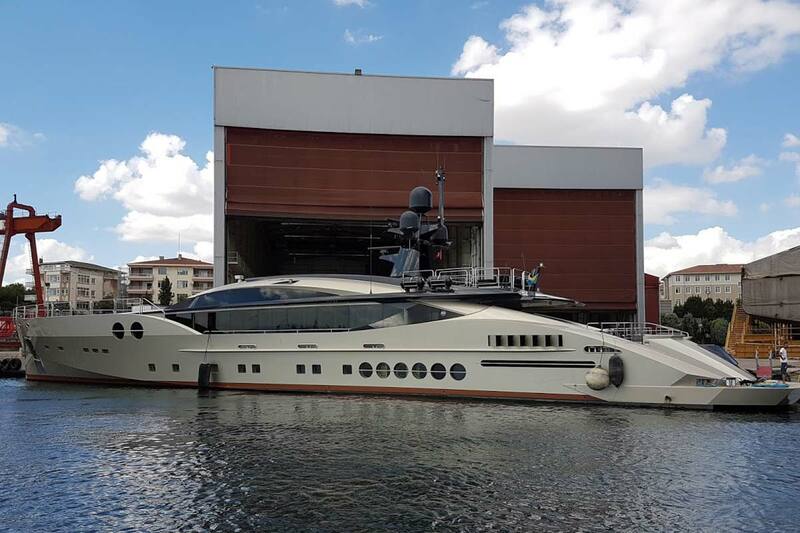 The PJ170 Aura first came to the shipyard in 2016 to undertake mechanical and piping work, as well as a general overhaul of her onboard systems. She has since returned to undertake a full paint job as well as an overhaul of all her mechanical systems, including a W5 service to the MTU engines and to complete her 10 year survey. She is now back in class and work is due to finish in Q1 of 2019. This classic 1932 Camper & Nicholson-designed motoryacht arrived in the shipyard in 2016 to undertake a major restoration. Further to initial survey and consultation with class, the scale of works had to be extended to bring her up to modern-day requirements. Work started at the shipyard in early 2017 to ensure she is faithfully restored to her original design. 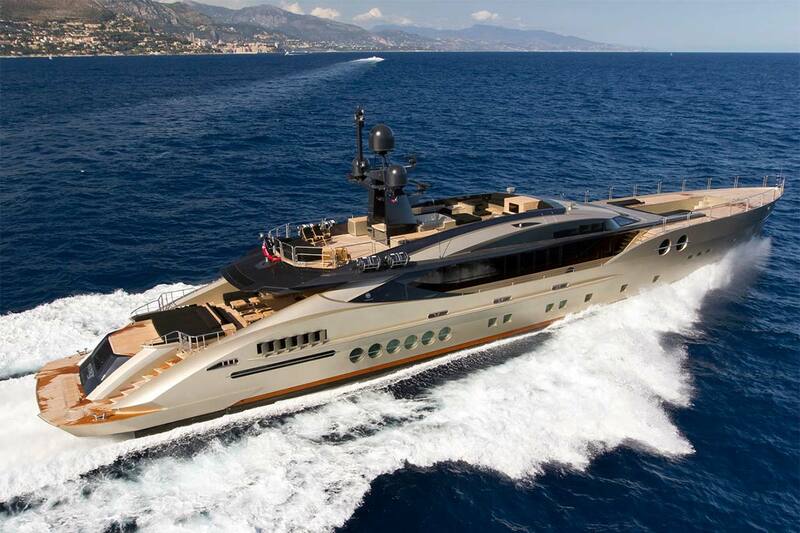 The yacht is scheduled to be launched in the spring of 2019.